UPDATE: SASHA HAS BEEN REUNITED! Last seen on Monday September 17, 2018 at Hartwell St., Southbridge, MA. 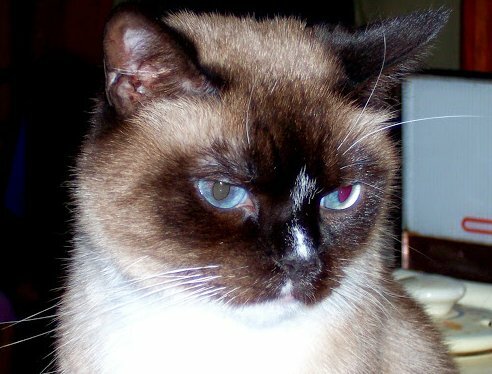 Sasha is an adult female Himalayan cat, about 2-3lb.